Look and feel your best while enhancing your natural image with the latest skin treatments technology has to offer. 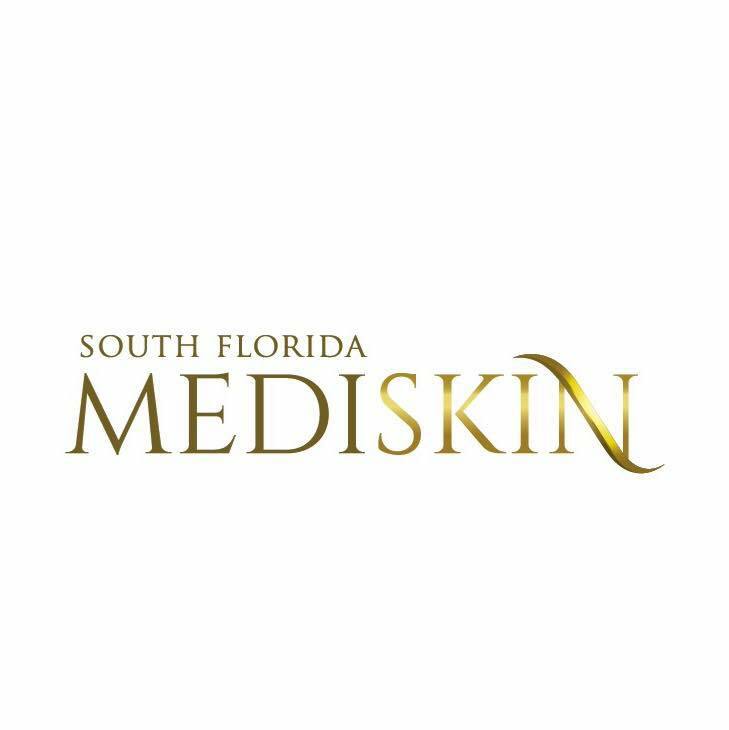 South Florida Mediskin offers a comprehensive list of non-invasive treatments to soothe, smooth, and reverse the signs of aging. Whether its wrinkles, acne, age spots, stress, or unwanted hair Mediskin utilizes the most advanced lasers and technology to give you your most desired look. With over 10 years of experience, customer satisfaction is our number one priority and we strive to achieve it by providing you with a relaxing, comfortable environment and safe effective procedures. It is our mission to help you achieve your goals and improve your appearance through aesthetic services. 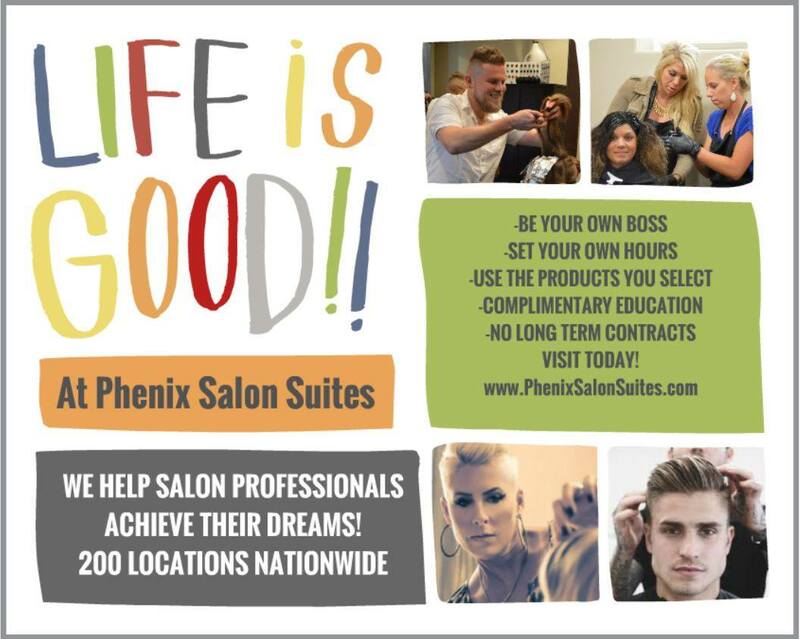 Please call us today at 561.537.0226 to learn more about how we can help you!